Tiger Eye Angel Generator will channelize the solar energy after magnifying it by manifolds. It is a nice-looking energy generator and be placed anywhere in your house. It will bring you luck. 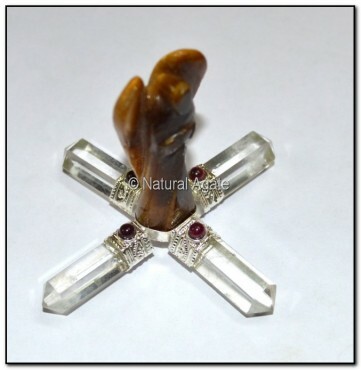 Get it now on Natural Agate at a fair price.